1. Mortimers - Ludlow's "fine dining" restaurant situated in Corve Street. 2. The Green Cafe - My favourite Ludlow restaurant for value for money and quality of food and service. 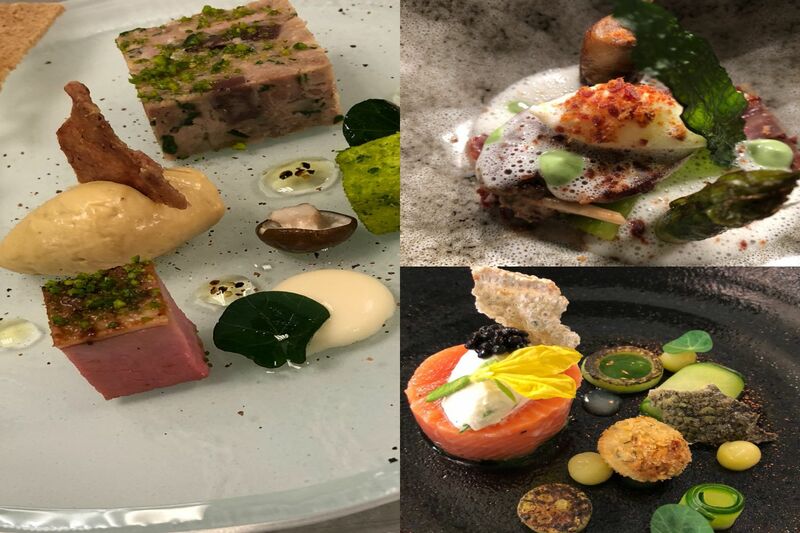 Check out the Trip Advisor reviews if you don't believe how good it is - it's currently rated No 1 of 64 Ludlow restaurants! 3. The Queen's - My local. Very competitively priced local beer and tasty home made food like fish pie. 4. 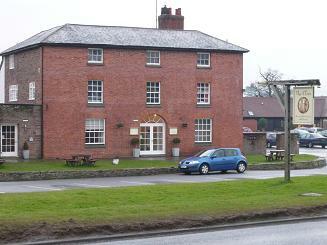 The Clive - A restaurant with rooms close to Ludlow racecourse. 5. Bistro 7 . Another excellent restaurant in Corve Street. Currently No2 in Ludlow on tripadvisor. 6. The French Pantry - Quality bistro, especially for lunch. 7. The Cliffe at Dinham - Refurbished and modernised. Managed by team that used to run The Clive. Five minutes walk from Green Cafe. Look out for value 2/3 course promotions. 8. Chang Thai - You can also enjoy their excellent Thai food in the bar (The Globe, adjacent to the restaurant) or from their take-away opposite the Co-Op. Ludlow has two Indian restaurants the best of which I think is Golden Moments, however my Asian of choice is definitely Ludlow's Thai restaurant: Chang Thai. 9. The Fish House - Oyster bar and fishmonger. Enjoy a glass of wine and a plate of Whitby dressed crab at a barrel table. 10. The Stagg Inn - A Michelin-starred Gastro Pub not in Ludlow but around thirty minutes drive away at Titley. 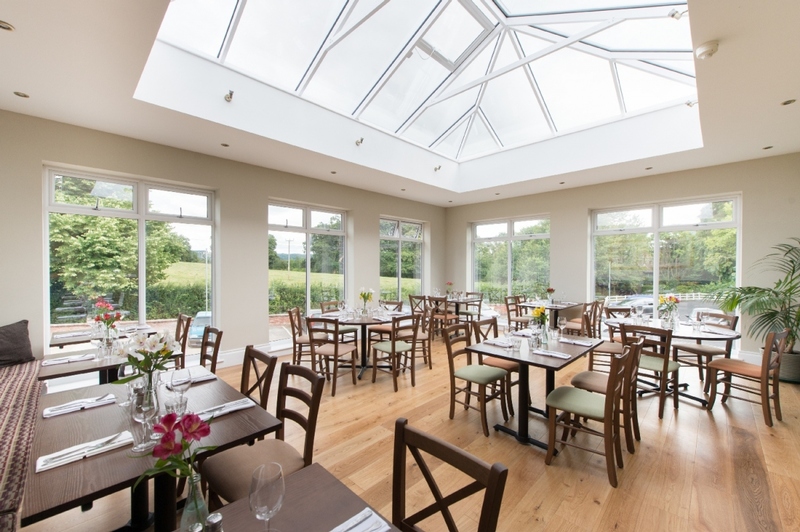 Sunday lunch at the Stagg must be the best value Michelin-starred three-course meal and is strongly recommended.